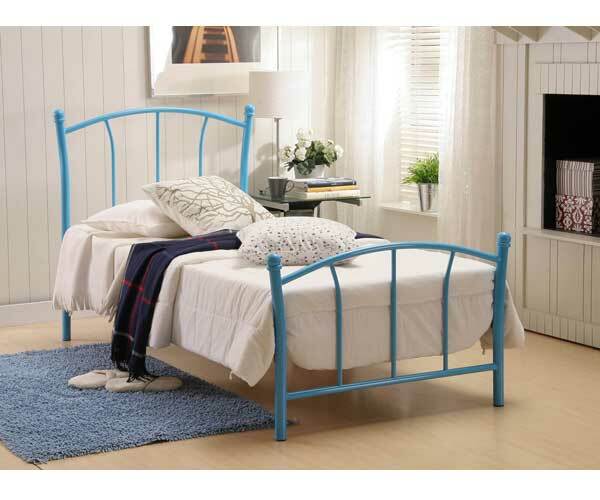 This beautifully designed Bedstead from Serene features a contemporary design with tubular metal bars. 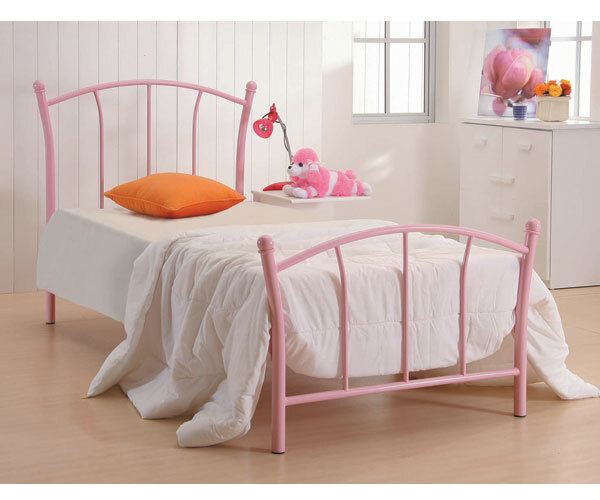 The Penny is available in 3 colours, Blue, Glossy White or Glossy Pink. 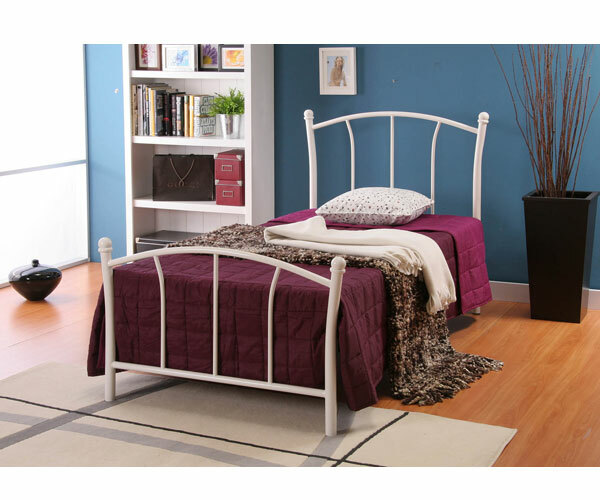 Underbed drawersin white or silver are available as an option for this bed. I was shopping around to have some inspiration for my new decor and found something similar for 3x the price. Still cannot believe that I managed to save so much! Can't complain. Very pleased with the comfort level of this metal bed. Thanks for the great advise I was given over the phone.